What makes a good neighbor? 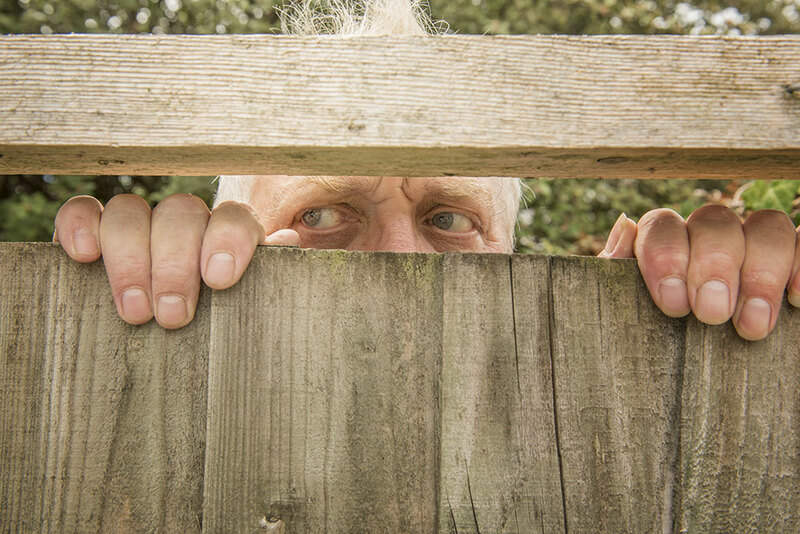 Robert Frost wrote that good fences make good neighbors, and it’s true, a good fence can prevent arguments or hard feelings over pets and children trespassing and leaving items behind. But many issues can be addressed by simply getting to know your neighbors and being casually friendly. A regular wave and hello make it much easier to approach you about your teen’s loud stereo, that carelessly parked car, or to let you know someone was in your backyard and looking into your windows! You may think you’re alone in your quiet – and maybe not so quiet– battles with neighbors, but it turns out that few who share walls or property lines emerge unscathed by the experience. Being neighbors can be fraught with squabbles and annoyances. Porch (http://bit.ly/2t5VXaL) (https://porch.com/resource/annoying-neighbors) did a survey to find out how we all annoy our neighbors. It turns out that baby boomers cause a good deal of aggravation and were found to a more combative generation when compared to millennials or Gen Xers. Twenty-three percent of millennials and 28 percent of Gen Xers reported getting into either a verbal or physical altercation with a neighbor. Baby boomers? Thirty-three percent have had such a confrontation. The survey asked respondents to rate some common irritants and baby boomers rated each one as more annoying than younger generations did. Among the three, the older group, for example, was the most annoyed by neighbors who didn’t properly care for their property. It’s no surprise that getting to know your neighbors can help to keep the peace. Beware and try to be a good neighbor.